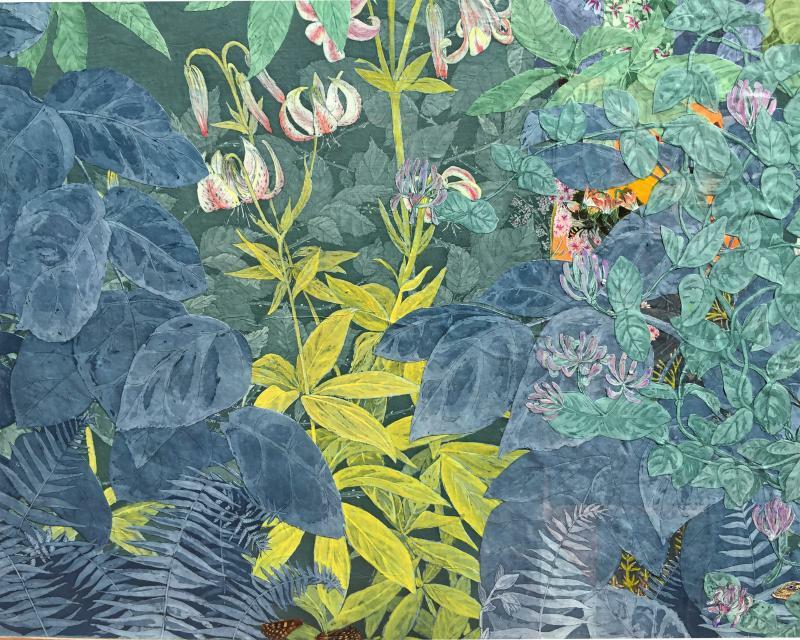 I have work on view at other galleries throughout the year, please check my exhibition page for more information. 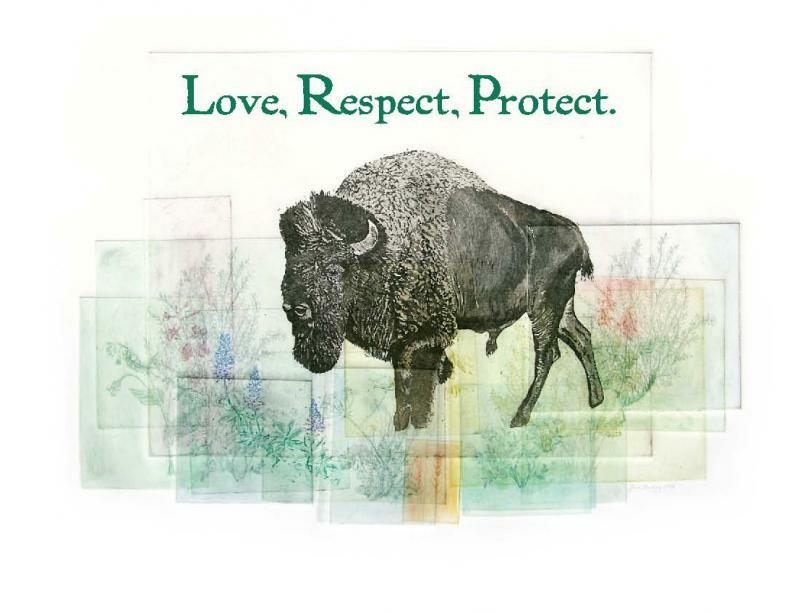 Buffalo Field Campaign Cards featuring one of my etchings are available on their website by clicking the image below. 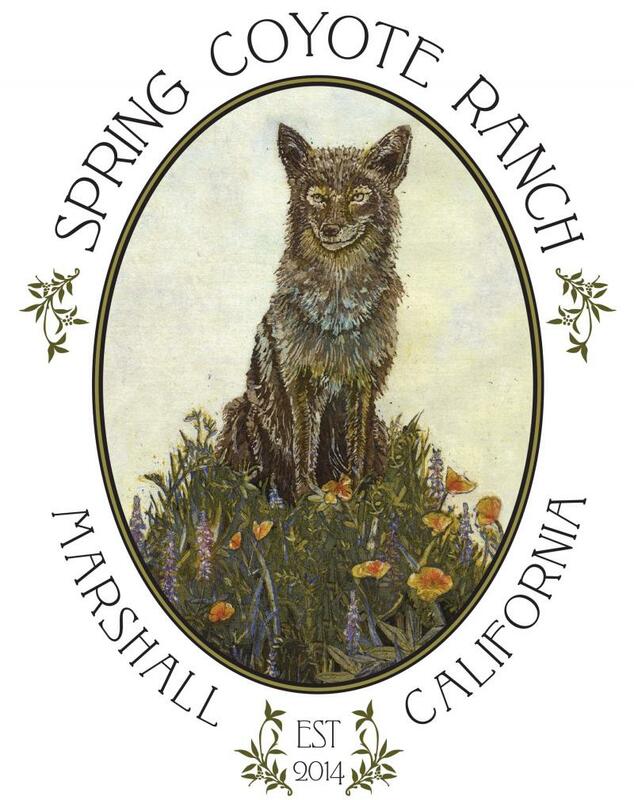 I have been working on some fun projects for Spring Coyote Ranch in Marshall, California. 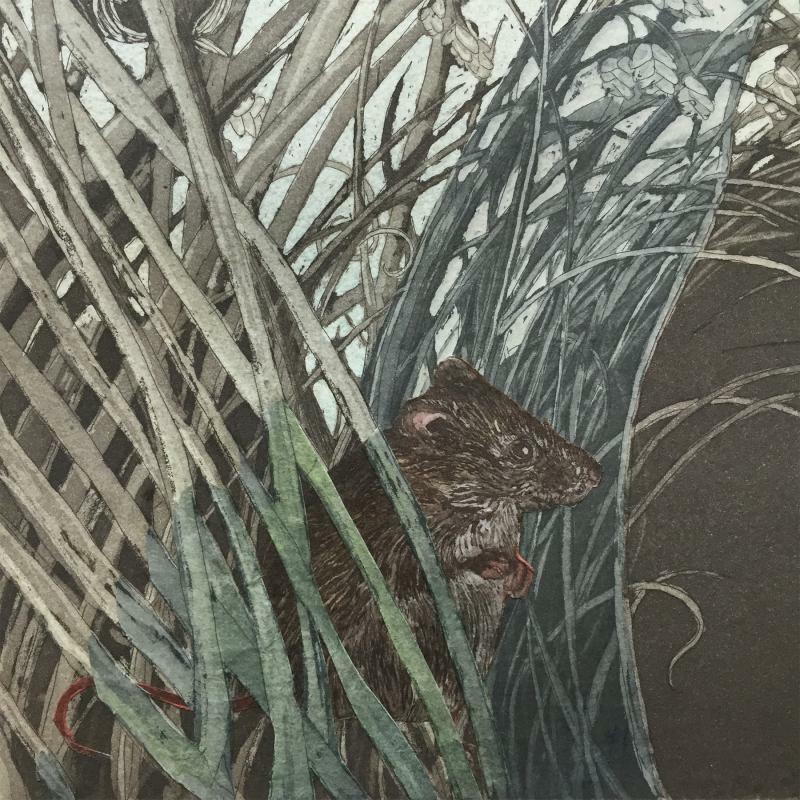 The ranch was named after one of my etchings.